This is a one day seminar for anyone planning expeditions and field research overseas, with a focus on self-led student projects. The morning consists of short TED-style talks, and the afternoon is made up of workshops. It takes place in the beautiful city of Exeter for adventurous people attracted to the work of the Society. World-leading geographers and scientists will be joined by explorers and figures from culture in a busy programme of talks, workshops, and socialising. Explore South West is an opportunity to hear tales from scientists who are delivering field-research that makes a difference to the world we live in. It’s unmissable for inspiration, advice and contacts whether you’re a student, having a career break, or just curious about adventure and responsible travel and wondering how to take that first step. With practical sessions on planning fieldwork, communicating findings, and engagement, the event is vital for people of all backgrounds considering leading their own expeditions. SATURDAY 9 FEBRUARY 2019 9.30 A.M. to 5.00 P.M. This event is at the Peter Chalk Centre, University of Exeter – directions here. Belinda has spent 24 years leading groups into the wilderness all over the world, often with her organisation Explorers Connect. These include numerous personal expeditions, youth development expeditions, biological research missions and remote filming trips for the BBC. Today she is a motivational speaker, Fellow of the Royal Geographical Society and runs Basecamp Festival. 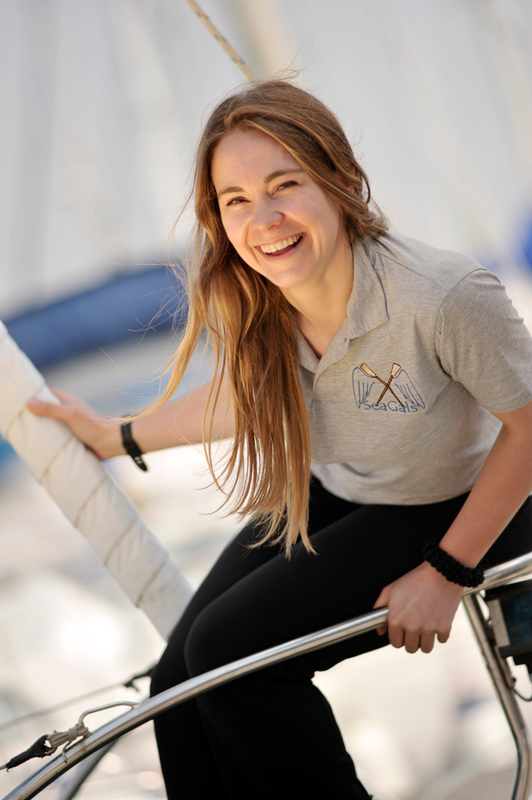 Ceri Lewis is an experienced marine biologist conducting research into how marine animals respond to environmental change, such as ocean acidification and plastic pollution. She graduated from Swansea University and did her PhD at Newcastle University before heading off to Cape Town for a 3 year research post. 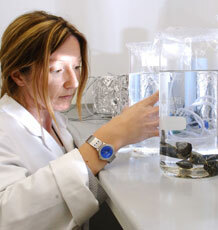 Ceri joined the Catlin Arctic Survey in 2010 and 2011 to study ocean acidification processes in the High Arctic. 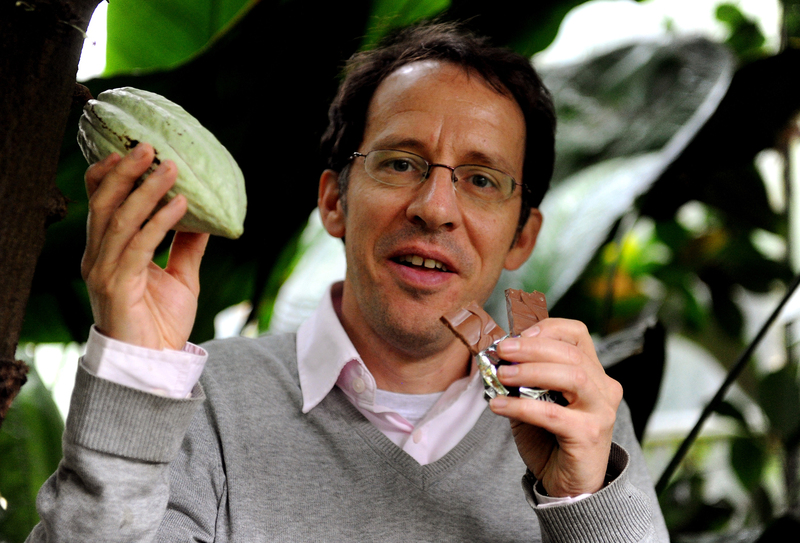 Professor of Physical Geography at the University of Exeter, Toby has specialisms in tropical plant diversity and biogeography. His background is in the tropics—especially Latin America—where he has worked for more than 20 years across 10 countries. Much of Toby’s work has had clear implications for conservation and livelihoods, and this continues in new projects with focus on ecosystem restoration in some of the world’s most threatened tropical forests. A social and development geographer with particular expertise in gender, migration and households, Katie has conducted research in Mexico, Peru, East Asia, and South-East Asia.